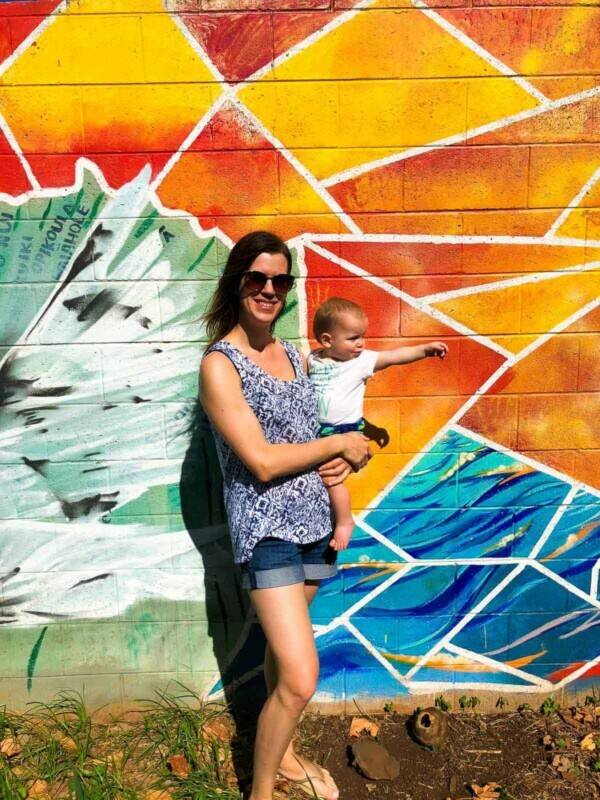 Maui recap- sharing what we did, what we ate, and how we survived with a crawling baby! 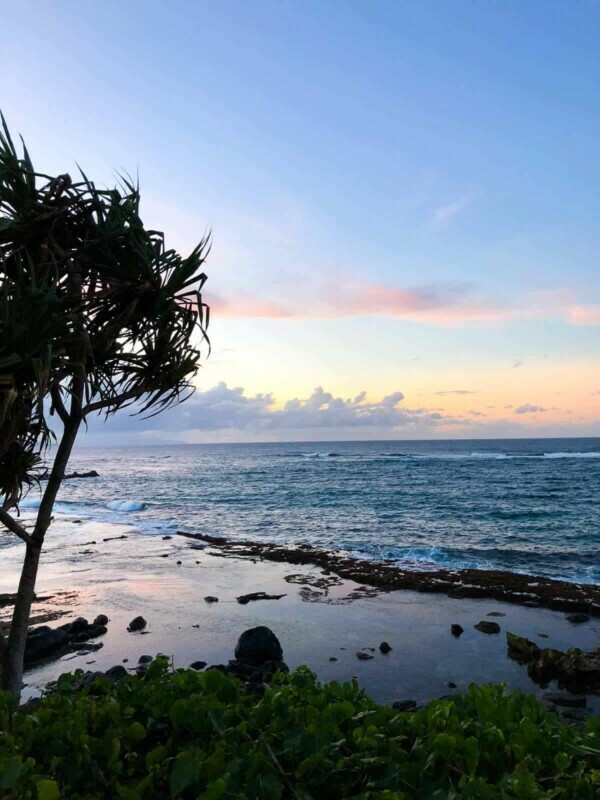 So excited to be recapping the trip to Maui that we took in early November. The whole point of the trip was to meet up with Ben’s dad and step mom who live in Australia, so they could finally meet the kids! It was so fun seeing the kids get to know their Aussie family! For me, this trip was a test to see what it’s like travelling with two kids. I’m not going to lie, I was absolutely dreading the plane trip, especially with a crawling baby. Our flight was late at night and the kids were so exhausted by the time we got on the plane that they both fell asleep within an hour. Establish boundaries: tell them they can watch TV for one hour and then it’s time to try to sleep. Make sure they know they have to wear their seat belts, even when the seat belt sign is not on. We had an issue with this on our last flight, so in the days leading up to this trip, we asked “what do we have to do when we’re on the plane” several times in the days leading up to our flight. Limit sugar: we want them to sleep, not party! Make sure they use the toilet before boarding the plane. It’s awhile before you are up in the air and able to use the one on the airplane. Bring comfort item(s) to help them sleep: we brought Kai’s stuffed bunny and an inflatable pillow for sleeping on the plane. Airport travel– We have a cheap umbrella stroller for airport walking. Some people love the ergo but Z is not used to it anymore so we just carried him when we needed to. To pack– Have lots of snacks and water ready. Airport and plane food is not dependable for babies. 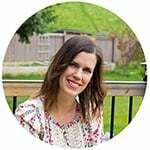 Nursing– I just nursed the baby a lot and hoped it would knock him out…it did eventually. Sleep- I had some blankets & an inflatable pillow to prop up my arm as he slept. I myself did not sleep. Honestly, you’re just going to have to go with the flow. All kids are different and what works for mine might not work for yours. We stayed just down the road from Paia, a small funky town on the Northern side of Maui. 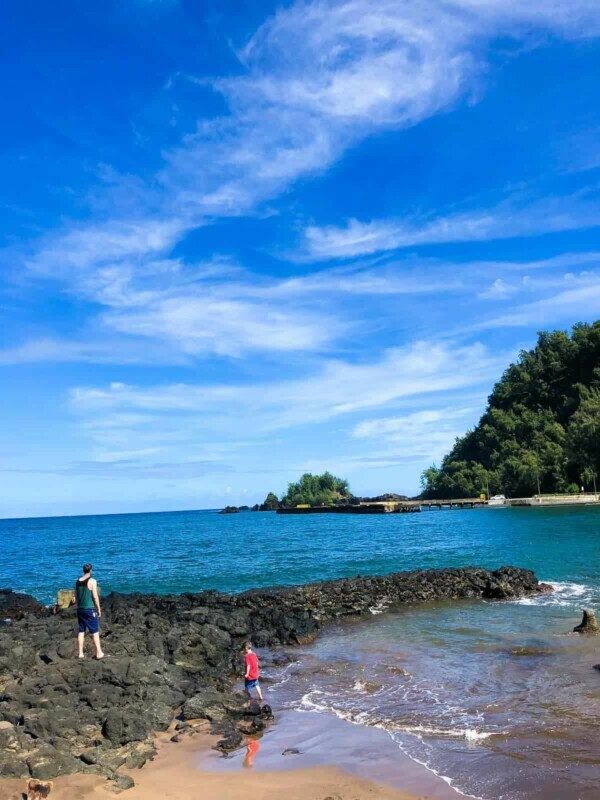 This is actually our second time visiting Maui, and our first time we stayed in Kahalui near the airport. We booked our accommodation using the VRBO website, which is really similar to Air B&B. It’s great because you can read reviews, but I do recommend finding accommodation well before your trip since the good ones can book up quickly. 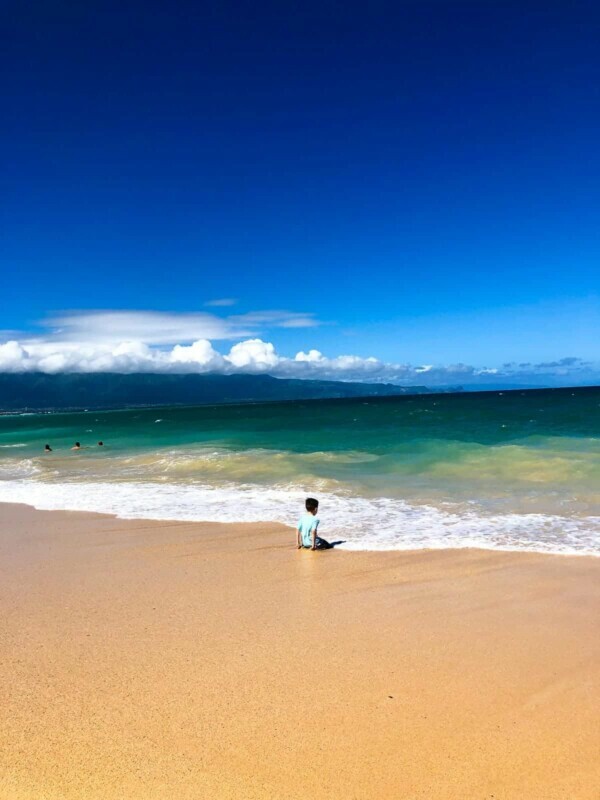 While we enjoyed being near Paia, I would love to spend time on the South side of the island next time, which I believe has gentler beaches for kids. Our first few days, we spent exploring some of the beaches on the North side of Maui. Baldwin Beach was great for playing in the sand, and Ho’okipa Beach was fun for watching surfers and windsurfers. I should mention that the waves were pretty big at both beaches, and I was nervous and kept a very close eye on Kai. It seemed like the beaches on the South side of the island were calmer, but it could have just been less windy those days. We drove out to Lahaina twice, and it seemed like a pretty cool town. There is a giant banyan tree to visit, a museum, some shops, and some docks to walk along. we also drove out to the blow hole farther down the road, and it was not great for young kids and babies. Pretty cool for grown ups, though! 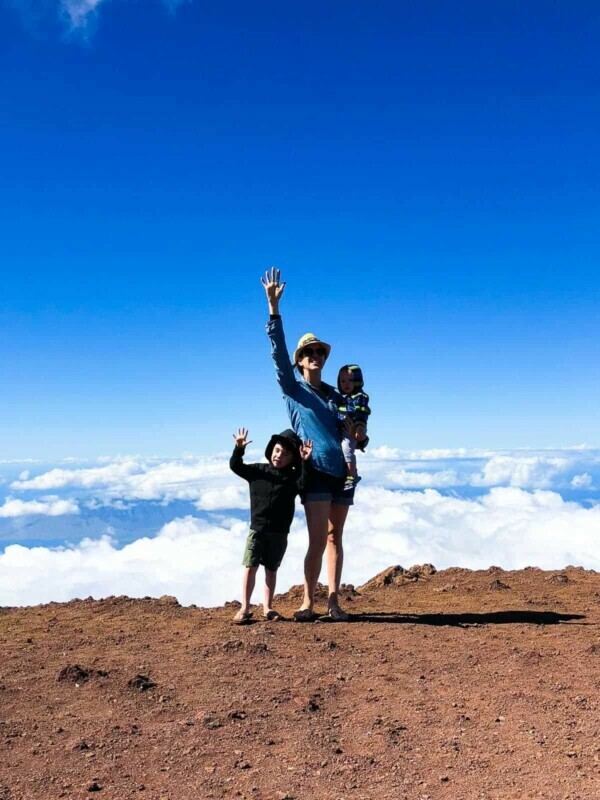 We drove up to the top of Haleakala, which is the volcano on the East side of Maui. It is about 1.5 hours to get up to the top, but we learned from our previous trip that a stop and walk at the experimental forest is very beneficial for kids! The view from the top is absolutely amazing and well worth the drive. 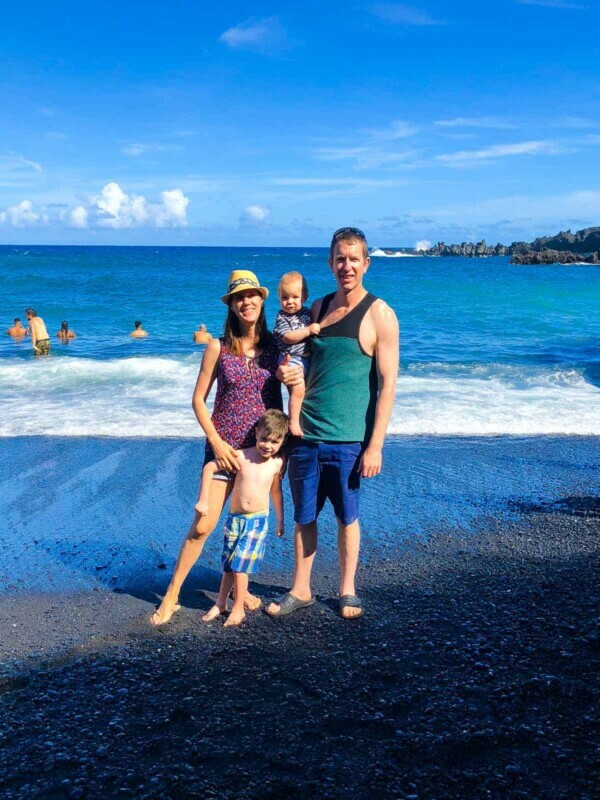 The black sand beach (Waianapanapa), was my favorite stop on the Road To Hana! This was my favorite thing we did on the trip, and we never intended to drive the full thing, but we got to a point that said ’18 miles’ and we decided to go for it! The road is very windy and narrow so if you are a nervous driver, I wouldn’t do it. If I could do the Road to Hana over again, I’d break it into two days because we were kind of rushed along the way. if you can, download the app that tells you about the road and each stop. We didn’t have the app and cell reception is very spotty, so it’s hard to look things up as you travel. 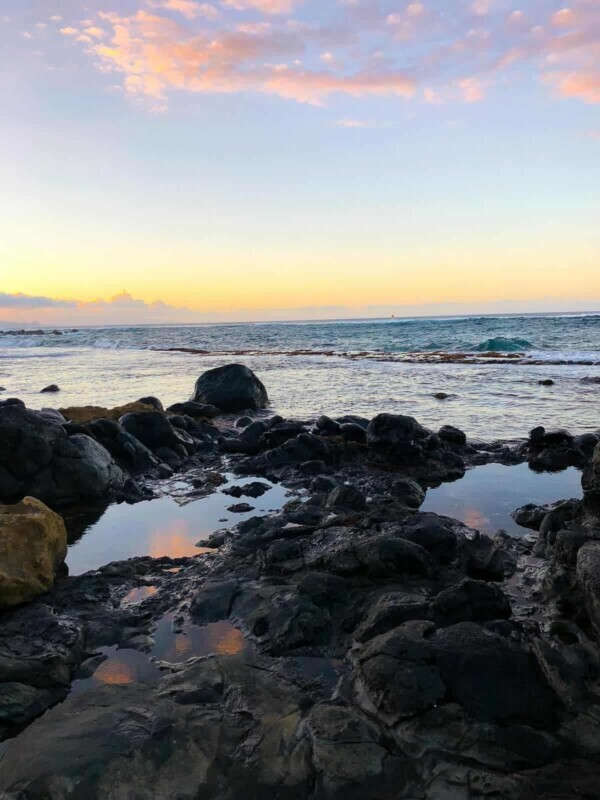 do not skip the black sand beach (Waianapanapa)! It is not well marked, but is incredible to see and such a cool place. stop for lunch along the way! There are lots of stands. 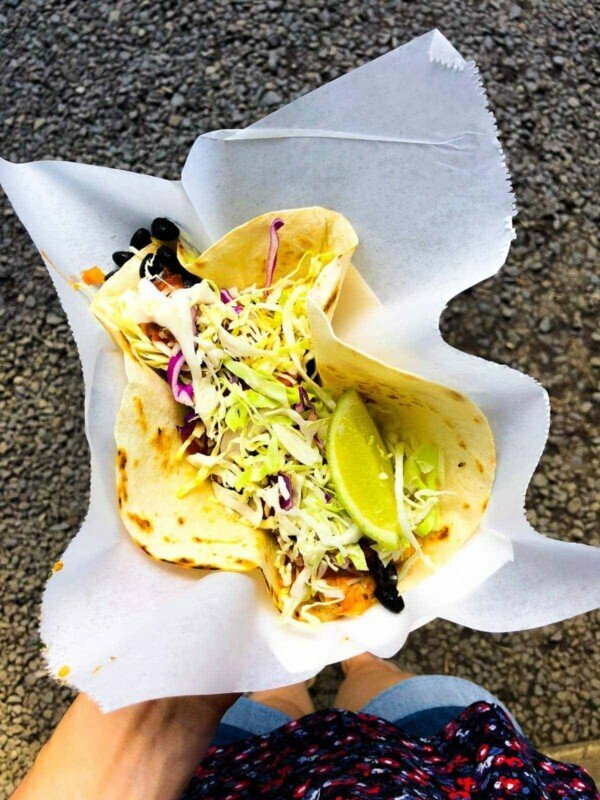 We had some great tacos and I overhead someone saying that the BBQ they had along the way was the best food they ate the whole trip! Mama’s Fish House– Ben and I popped out for lunch one day and it was amazing! SUPER expensive, but since it was our only meal out on Maui, we were happy to pay the price. 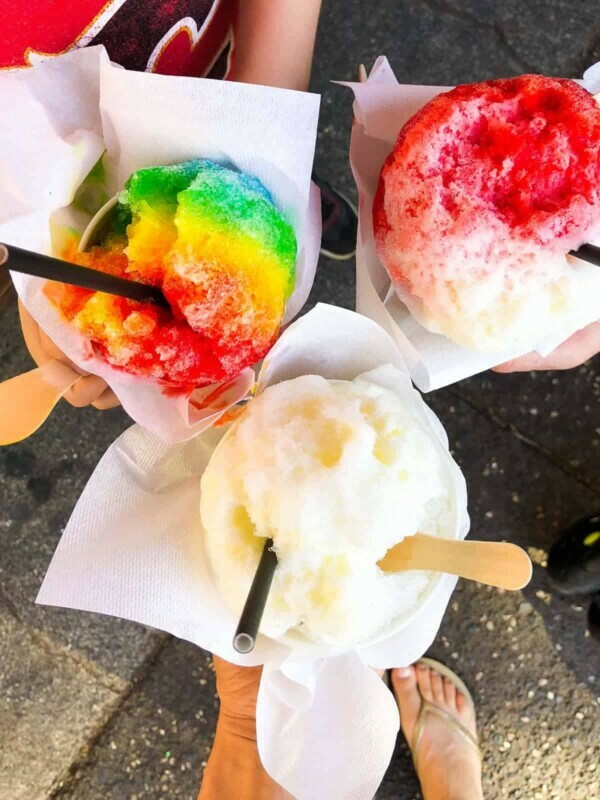 I had the macadamia crusted mahi mahi and a virgin strawberry guava smash and savored every bite (and sip)! Food stalls on the Road To Hana– we stopped at one called Up In Smoke BBQ which had a bunch of great tacos…not too heavy but just what we needed after visiting the black sand beach. Whole Foods Market– please don’t kill me for recommending, but they have a great buffet and it’s easy to find food that kids and grown ups can eat. We ate here a few days when our grocery supplies were low and no one felt like cooking. Also: I’m Canadian so going to Whole Foods is kinda fun! Honestly I feel like we’ve seen a LOT of what Maui has to offer and I’m ready to explore a new island on our next trip! The only thing I would have done differently is to stay in a different location. I’d love to stay somewhere with a pool and a beach so there would be some kids for Kai to meet and play with. I think Z would have loved a pool as well. And also, an ocean view! On our last trip we could sit on our deck and see whales in the ocean. It’s amazing and even when you’re stuck in the accommodation with a napping baby, it’s a way for you to enjoy your trip. 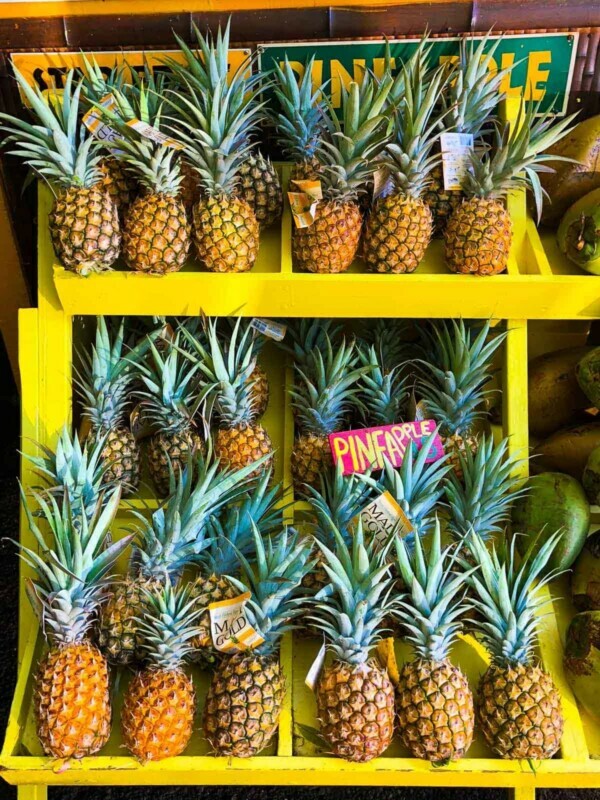 I’m so grateful to have been able to visit Maui. This trip really renewed my passion for travelling and I can’t wait to take more adventures with my kids!